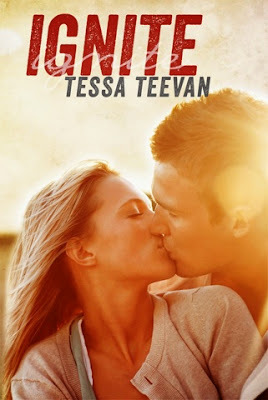 B's Beauty and Books: Ignite Release Day Blitz & Giveaway!!! Ignite Release Day Blitz & Giveaway!!! *While this is a series, each book will be standalone with spinoff characters. Coming to the last picture, I’m breathless as the image of Alexa in a wedding dress enters my vision. I’m moving in for closer inspection when she comes out of her room, stopping when she catches me. Her hand covers her mouth as she closes her eyes for a split second. She swallows hard before walking towards me. She reaches out her hand as if to touch my arm before pulling it back, obviously thinking better of it. “Jace, I… This is probably awkward, I’m sorry. I just… I wasn’t expecting you, and I don’t…” She trails off as she stares at the wall, glancing at the picture before turning her eyes towards the floor.